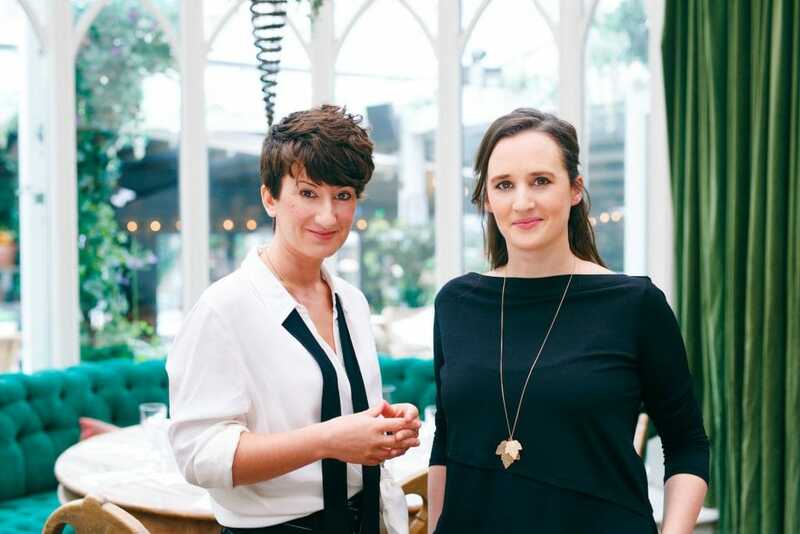 Tramp Press was launched by Sarah Davis-Goff and Lisa Coen in 2014 with the publication of Flight by Oona Frawley. Our aim is to find, nurture and publish exceptional literary talent. Tramp Press is committed to finding only the best and most deserving books, by new and established writers. We’ve subsequently published critically acclaimed authors including Thomas Morris, Sara Baume, Joanna Walsh, and Mike McCormack. Tramp wishes to engage the best practices of traditional publishers – to create lasting editorial relationships with authors in order to support their life’s work, and to provide long-term support. We gratefully acknowledge the support we receive from the Arts Council towards the costs of publishing our titles. Our authors have gone on to win Irish Book Awards, the Rooney Prize, a Lannan Fellowship, nominations for the Guardian First Book Award, the Edinburgh First Book award, the Dublin Literary Award and lots more. In 2015 Tramp Press won the David Manley Emerging Entrepreneur Award for the arts category. Our books are distributed throughout Ireland, the UK and the US, and have found critical acclaim in the TLS, Guardian, Literary Review, Irish Times and more. People who love books will always want excellent writing. We want to help them get their hands on it. Sign up here to receive our occasional newsletter. For information on submitting your work, click here. For any queries, email info@tramppress.com. Please note that we do not accept non-fiction submissions. We do not have any vacancies at this time, and we cannot take on interns or offer work experience. Lisa Coen is from Mayo and graduated from NUI Galway and Trinity College. She worked in magazine publishing and as a freelance editor before founding Tramp Press with Sarah in 2014. Sarah Davis-Goff grew up in north County Dublin and studied in the US and UK. With an Ma in Publishing, she worked in the US, the UK and Dublin before founding Tramp Press with Lisa Coen in 2014. Tramp Press has committed to conforming with the Governance Code, and in compliance with this code our financial statements may be found via the CRO.